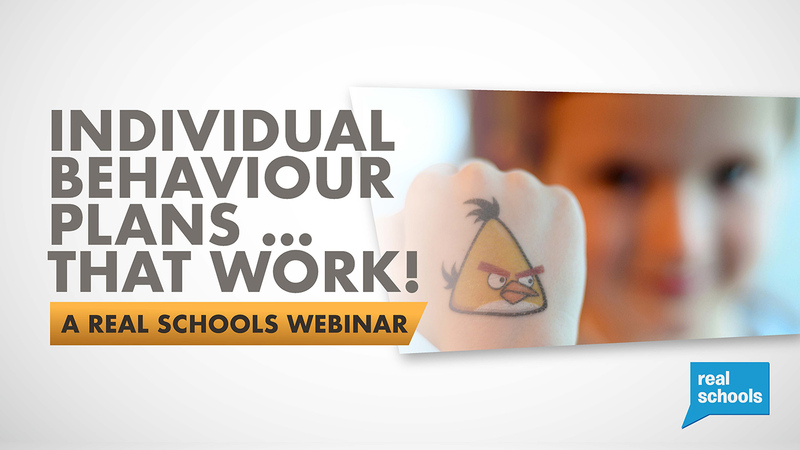 Individual Behaviour Plans ... That Work! We’d love to hear from you! Please feel free to EMAIL USor call 1300 789 422. Big change starts with one person, one win.